Click here to snag this great Groupon deal. The Fine Print: Not valid on Blu-ray or video games. 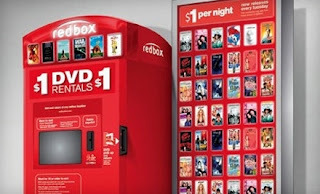 Groupon users will be required to swipe their credit or debit card during each Redbox DVD rental, but they will only be charged if rentals are not returned by 9 p.m. on the next day. DVDs can be returned to any Redbox location. 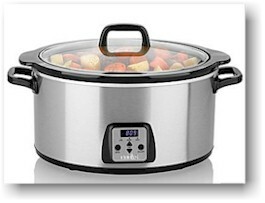 Once you're on the JCPenney site, click on either this Crock-Pot Cook & Carry 6-qt Slow Cooker or this Cooks 6-qt LED Programmable Slow Cooker. The price listed for either one is $29.99. Add one of them to your shopping bag. 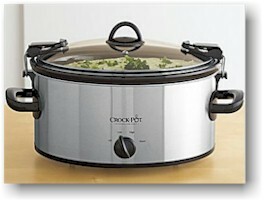 Both of these come in stainless steel; the Crock Pot also comes in red. At checkout, use promo code YOURVIEW to get $10 off your order. Choose ship-to-store to avoid $6.95 in shipping charges. Your final price on either slow cooker, with your 3% cash back, will be $19.39. This is a great deal if you are thinking ahead to Passover...is it time to freecycle your worn-out Passover slow cooker with a 2011 version? Do it for a song with this deal. This deal will go very fast, so if you'd like to get a TomTom GPS from Advance Auto Parts for a song, do this NOW. In 2009, I paid $400 (!) for my first TomTom (well, okay, it was all on credit card points, but still). Amazing how technology has advanced and GPS prices have dipped. Click through to the AdvanceAutoParts.com website, and do a search on "tomtom." Enter your zip code to locate a store that carries it. 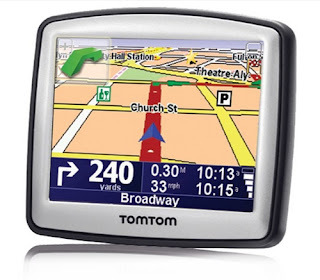 The TomTom 130-S will be priced at $31.95 and the TomTom 330-s will be priced at $39.95. Use promo code A123 at checkout for an additional $10. The 130-S will drop to $21.95 and the 330-S will drop to $29.95. With your cash back, your total price on the TomTom 130-S will be $20.63 and the TomTom 330-S will be $28.15. So, remember my post about how Purex was one of the very few quality detergents that made a reasonably priced HE version? There's even better news about Purex: Purex is going dual-compatible. 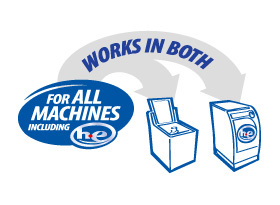 That means that every bottle of Purex, every version, will be safe for both High Efficiency and non-HE washers. Purex is currently in process of a formula conversion that will make all Purex liquid detergent formulas dual compatible, meaning that they can be used in both standard top-loading washing machines as well as in HE (high-efficiency front-loading) machines. Up until now, consumers have had to select the right type of detergent for their machine type. Consumers with HE machines have had limited detergent choices, and have had to look carefully to find a detergent with an HE logo. Sometimes they have had to forgo their favorite fragrance or brand, because it wasn’t available in an HE version at the store where they shop. Obviously this is not ideal for the consumer. To this end Purex R&D scientists have spent the past two years developing new formulas for each Purex liquid that work well in both types of machines. While they were reformulating all of the Purex formulas to make them dual compatible, they were also able to adjust and simplify the recommended dose from 1.56oz to 1.50oz per load. Click here to get two coupons, one for Purex All-in-One sheets and one for Purex Complete Crystals Softeners. You know how I'm always talking about how smartphones should make your life a little easier? Get Purex's free laundry app for Iphones here, and their free laundry app for other smartphones here. Bath & Body Works has a new coupon for a free signature collection travel size item with any purchase. I'm going to go over there on Thursday so I can kill two birds with one stone...get my March LuvBBW Club freebie and then get this BOGO. 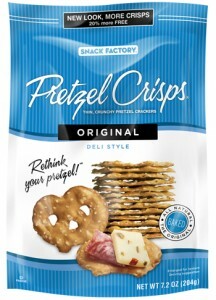 Like Pretzel Crisps on Facebook to download your $1/1 coupon. Pretzel Crisps are certified kosher by the OU. Go to the Metromint page on Facebook and like them to print out a buy-one-get-one free coupon. Metromint is certified kosher by the KSA or OU (depending on your region). Find Metromint in your area here. In Colorado, you can find it at King Sooper or Whole Foods. 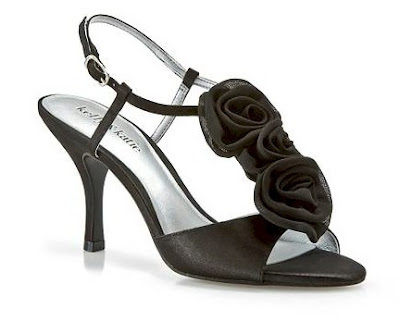 Get $5 off your purchase at DSW.com when you enter promo code 726 at checkout, from 2/24/11-2/28/11. Shipping is free with a $35 minimum purchase (before discount) with promo code SHIPR. Make sure you register for DSW Rewards first (if don't already have an account, otherwise, just log in). If you're planning on shopping in-store, get your $5 discount by printing out the coupon here. After the weather we've had this winter, I am so ready for sandals! The supercute kelly & katie New Lilly Sandal pictured above is on sale for $39.95. After the $5 discount, free shipping and 7% cash back, you could snag them for $32.50. I've been buying M·A·C's excellent cosmetics for years. 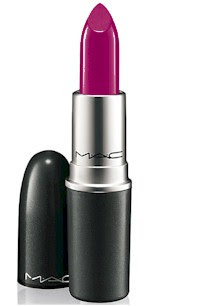 I just heard about their Back to MAC program: by returning six M·A·C primary packaging containers to a M·A·C counter or M·A·C Cosmetics online, you’ll receive a free M·A·C lipstick (valued at $14.50) of your choice. If you already are a M·A·C user, this is a great deal...bring in your trash and get a free product in exchange! The first 2,500 to mail this in will receive a makeup brush set (valued at $5.20) from Family Circle. 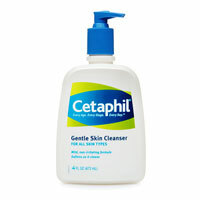 While I usually hate "first 2,500" kind of cattle-call deals, I actually think I stand a chance of getting this, since it involves physically putting something in an envelope and not just clicking, and in any case, Cetaphil is a great product. Here's a $2 coupon for Cetaphil to bring with you for the purchase. The Fine Print: Offer good for purchases between 2/1/11 through 4/1/11. Must be 18 or older. Will not ship to P.O. boxes. Please allow 6-8 weeks for delivery. One per household. Click here to snag this $40 for $20 Jdeal. The Fine Print: Expires 08/24/2011. Limited to two vouchers per person, one per visit. Not valid with other offers. Subject to availability. Tax and shipping not included. Must be used in one visit. No cash back. Valid only for online purchases. 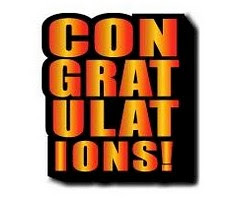 Mazel tov and congrats to Cheapskate's frequent guest blogger, Sompo1126, who just got engaged! Here's hoping his fiancée appreciates his expert Cheapskatery ability. Mazel tov! Get 40% on one item at Modell's with promo code MOD40ASI223 (exclusions are here). AND get free shipping on footwear. This makes for a pair of pretty reasonably priced sneakers. 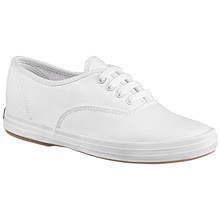 I got these Keds Champion 2K Oxford Canvas Casual Shoe Womens (pictured above), on sale at $24.99, for $14.99. With my cash back, my final price is $14.54. 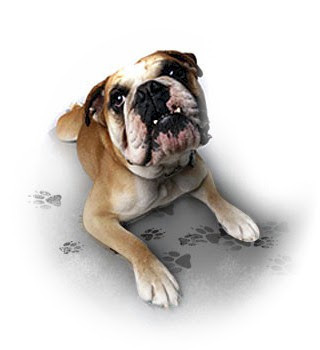 Overby Farms is giving away free sample packs of their dog and cat products. Click here to sign up. One per household. Go to the Miracle Whip Facebook page and like them to get a $1/1 coupon. Print two, and then stack them with this Target $1/2 select Kraft products for some real savings. 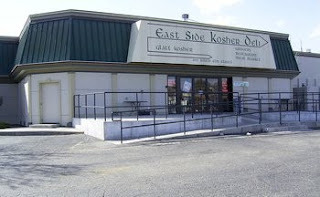 If you live in Colorado and keep kosher, as I do, you undoubtedly have come across the East Side Kosher Deli, which is both a Glatt kosher restaurant and an all-kosher supermarket, located in Denver. Here are three exciting deals happening at the ESKD! Love Shlock Rock? 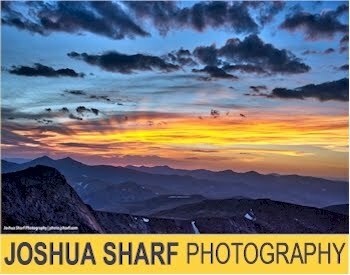 Get a $2 discount on Shlock Rock tickets! ESKD has $10 tickets available for the Schlock Rock concert on Saturday evening, March 5, 2011 at 7:30 p.m. at BMH/BJ Congregation. And now, when you purchase a minimum of $50 in groceries from ESKD from Sunday, February 20 through Friday, March 4 , you will get a $2 discount on each ticket (no coupon necessary). The $2 discount is available for each increment of $50 that you spend, i.e., if you spend $150, you can get the discount on three tickets. 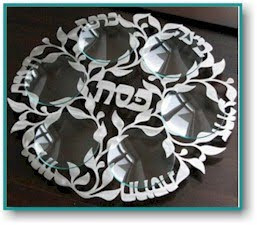 ESKD is gearing up for Pesach! Watch this space, Denverites; over the next few days, we'll be posting a rare exclusive ESKD discount coupon for your Passover purchases at the East Side Kosher Deli! In early March, ESKD will be featuring "swipe cards." ESKD swipe cards are reloadable gift cards. You can load up your swipe card with any credit card, cash or check. When you purchase items at the ESKD using your swipe card, ESKD will donate 5% of your purchase to either Denver Academy of Torah (DAT) or Hillel Academy. What a wonderful way to support your local schools (without spending an extra dime)! Dog owners, like Alpo on Facebook and click on "one good lick deserves another" to download your buy-one-get-one-free coupon on one can of any variety of Alpo. One of the challenges to frugal living is stockpiling: in order to take advantage of buying things you need when they are cheap or almost free (because they are on sale and you have coupons), you need to figure out how to store them properly. Unorganized clutter, whether its in your basement or your fridge, actually costs more money because you don't know what you have so you will probably buy more, and you are probably not storing it properly so it won't last. No matter how much money you are saving on grocery purchases, you are biting yourself in the back if you end up throwing out food. That's why stockpiling perishables, in particular, is such a tricky and challenging business. For storing perishables, we usually turn to our freezers. But not everything can be frozen, of course. Here's an interesting AllYou.com article on eight surprising foods that you actually can freeze, if you do it properly. I'll give you the list here, but do read the article, because it explains how to freeze things the right way, and how long you can get away with doing it. There's nothing worse than eating freezer-burnt food that is way past its prime. Yich. 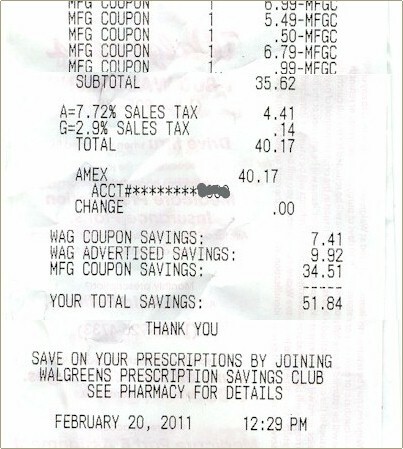 This week's Brag is at Walgreen's, where my total, without tax, came to $87.46. I actually spent $35.62 and saved $51.84 with my coupons/specials, almost 60%. Eversave, one of the better social purchasing sites, is celebrating Fan Appreciation Week on Facebook, from 2/23/11-2/28/11, wrapping up the week with a drawing to win an Ipad. Visit their Facebook page and like them to be entered in the drawing, and to see the promo code that they will posting today, one that's worth an extra $3 in your Eversave account. Not a member of Eversave? Sign up here. You can choose to subscribe to the "online" general membership, or select the city in which you live. 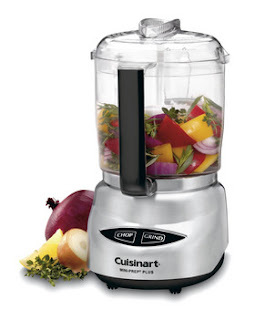 Just in time for Passover, Home Depot is offering a Cuisinart Mini-Prep Plus 4-Cup Food Processor for just $33 with free shipping ($50 value), when you shop through their Facebook page. Your discount will show up at checkout. Get 30% off one item in-store at Old Navy. Printable coupon here. 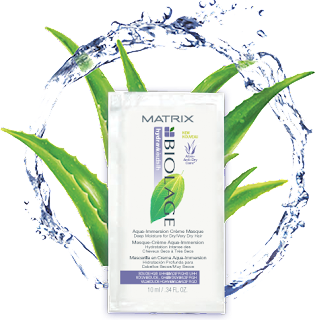 Free sample of Matrix biolage: click here. Jdeal, a Jewish social purchasing website, has a great deal on the nation's largest independent Jewish magazine, Moment, "independent journalism from a Jewish perspective." Get an annual subscription to Moment magazine for less than a third of the price when you purchase this Jdeal. Normally $46/year, you can snag this subscription here for $13! But wait! There's more: this subscription includes both the physical magazine and the digital subscription, so you can read it both on your e-reader and on paper. 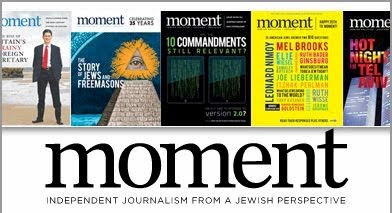 More about Moment magazine: What do you get when you combine Jewish politics, culture and religion with award-winning writers, diverse columnists and content running the gamut from the relevant to the quirky? You get Moment magazine. Moment's first rate interviews and profiles include inside looks at people like Jon Stewart, Sergey Brin, Walter Mosley, Mel Brooks and Charles Krauthammer and its award-winning features delve into the complexities of hot Jewish topics such as Orthodox women rabbis, Israel's Arab citizens, famous Jewish fashion designers and the relevance of the Ten Commandments. In addition, every issue features opinion columns spanning the political spectrum, cartoons by The New Yorker cartoon editor Bob Mankoff, book reviews edited by former New York Times Sunday Book Review editor Mike Levitas and sections on Jewish words and culinary delights. Founded by Elie Wiesel and Leonard Fein in 1975 and relaunched in 2004 by Nadine Epstein, Moment is the largest independent Jewish magazine in North America. Moment is committed to portraying intellectual, political, cultural, and religious debates within the community, and to educating readers about Judaism's rich history and contemporary movements, ranging from left to right, fundamentalist to secular. The magazine is published by The Center for Creative Change (CCC), a non-profit educational organization, and is its flagship project. The Fine Print: for any questions, please contact Moment Magazine at marketing@momentmag.com. Expires 02/29/2012. Limit 1 voucher per person. May purchase up to 2 more vouchers as gifts. Not valid toward existing subscriptions. 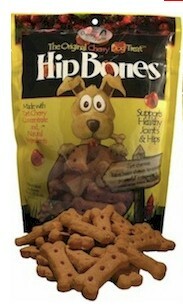 Subscription valid though Feb 29, 2012. New subscribers only. Not valid with other offers. Valid only for subscriptions within the U.S. Please allow up to 4 weeks from time of voucher redemption to receive your first issue. 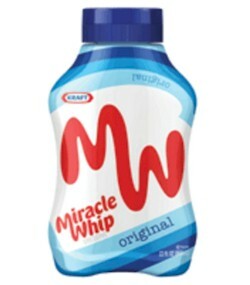 Get a free sample of Miracle Whip when you click here and then click on "Free Sample." Have you been thinking about doing some updates to your home? Home Depot is having an online Presidents Day sale from 2/21/11 through 2/27/11. Use these promo codes for deep discounts off select overstock items. And YES, you can stack the discounts! Free shipping on most items. If you are buying multiple items where the total is more than $50 and the shipping is free, see if you can split up the orders so you can use the $5 off $50 promo code multiple times. We have been planning to install a guest bathroom in our basement for years now, and in anticipation, I've been buying bath fixtures when there are sales like this. 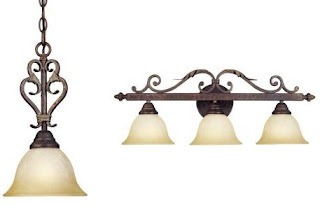 So we are buying this World Imports Olympus Tradition Collection 1-Light Mini Pendant in Crackled Bronze with Silver, as well as this World Imports Olympus Tradition Collection Crackled Bronze with Silver 3-Light Bath Bar, (pictured above) both marked at $88.20 x 2 = $176.40. 4% cash back takes the price down to $46. We saved a whopping 74%. Crazy stuff. What did you buy? Download any or all of the following 14 high-value coupons for GlaxoSmithKline products by clicking here (sign up required). Stack with store coupons for real savings. Get one key copied at Ace Hardware and get a second key copied for free: like them on Facebook and click on Offers tab. Offer good throughout February. Download $1/1 coupon for Dial NutriSkin lotion (Facebook coupon). $10 off $10 at The Limited. Click here. 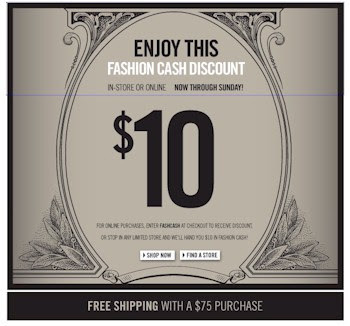 Fashion Cash offer valid February 18-20, 2011 in-store and online for $10 off a purchase. Minimum purchase must be equal to or greater than $10. Limit one per customer. Cannot be combined with other coupons or redeemed for cash. Not valid on markdown prices, previous purchases, purchase of gift cards, or as payment on The Limited Card. No cash or credit will be rewarded if merchandise is returned. No reproductions will be accepted. Associates not eligible. For online purchases: Enter online promotional code FASHCASH at checkout to receive discount. Code may be used once only. In the event of technical issues, we reserve the right to suspend online redemption of this promotion. To find The Limited store near you, click here to access our store finder. 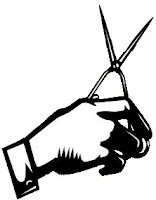 If you would like to subscribe to our e-mail list, click here. By joining our e-mail family, you will receive an introductory offer of $15 off every $50 you spend. Free mp3 download of Natasha Khan doing Depeche Mode's Strangelove: go to the Gucci page on Facebook, like them, click on the Gucci Guilty tab, and then "Click to Activate." Download directions are there. Receive a free sample of Pantene’s Curly Hair Series shampoo by texting CURLY to 59999 from your cell phone, and following the directions from their reply. If you haven't already signed up for Cellfire, whatcha waiting for? It's one of the first technologies that is part of a current trend in couponing....getting people to click instead of clip. While online coupons are very popular right now, they are really just a way of harnessing new technology to the old. You don't really download online coupons, you generate them on the fly and then you print them out, put them in your purse, and carry them to the store. It's really just a new twist on doing things the old way. It reminds me of a curmudgeonly friend I have, who is completely computer-illiterate and technology resistant. He finally caved in and got email for his law practice. But instead of checking his email onscreen, he has his secretary go through it and print out each and every one onto paper, and reads them that way! Sounds ridiculous? But that's really how online printable coupons work. Cellfire wants couponers to move away from paper completely. When you join Cellfire, you can register all of your frequent shopper cards and download coupons on to them electronically. Then, when you check out at the store, your coupon discounts are automatically applied as soon as you swipe your card. 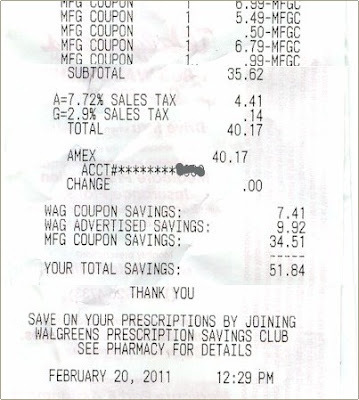 It's a much more efficient way of couponing, and I hope it catches on soon. It's green (no paper), you will never leave a coupon at home or in the car (they are loaded on your card), no more squinting at expiration dates or wondering if you bought the right size (the specs are automatic), no more arguing with cashiers. Today, Cellfire came out with a new twist called "geofencing." It's a clever technology that, once enabled on your smartphone app, lets them notify you via your phone alerts that you have Cellfire coupons for items in that store, right as you walk into your favorite supermarket. I <3 efficiency! Download Cellfire for Iphones here. Download Cellfire for Androids here. If you've got a Kroger chain supermarket in your area, check your local ad and head on over to take advantage of their "Daytona 500" savings. Basically, when you buy 10 items worth from a list of particular brands (listed in their local ad) and use your shopper's card, you'll get a $3 discount on your order, and another $3 discount coupon for your next order. At my King Soopers store in Denver, I've been buying 2 liter Diet Cokes, 32 oz. Gatorades, cans of Manwich, and bottles of Kraft barbecue sauce with this deal. You don't need to buy ten of one single item; you can do any combination of different items, and you basically get 30 cents off for each item you buy (10 x $0.30 = $3.00). And since you can use that second $3 coupon on your next Daytona 500 purchase, it's like you're actually getting 60 cents per item. So after the first buy, those 2 liter Diet Cokes cost $0.69 each, and the Gatorade, Manwich, and Kraft barbecue sauce cost $0.39 each! And yes, you can stack with manufacturer's coupons! I had some coupons for the Manwich and some BOGO coupons on the Coke, so I actually ended up making money on this deal, which I rolled over into other items. Not sure how much longer this will be going on, so don't miss out! Don't lose your chance at an Eversave $5 instant credit! Eversave is definitely one of the better social purchasing websites. 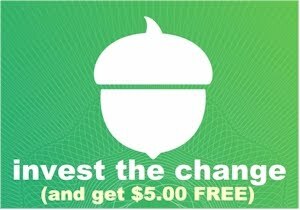 When you create a (free) account with Eversave, they will instantly credit it with $5...that is, until 3 p.m. Eastern time today, 2/18/11. After that, when you sign up with a new account, you will receive only a $2 instant credit. Snag your $5 NOW. No need to purchase anything...just click here, and where it says "Get your daily Save email for:" select your city (or "online" if you prefer) and enter your email address and that's it. Your $5 credit should appear instantly. Ice.com, my favorite online jewelry retailer, is having a 25% off Presidents Day sale. Get this classic and beautiful 1/10 carat diamond 14K white gold anniversary band , originally marked at $195, for $146.25 plus $4.95 shipping, total of $151.20. No code necessary when you click through this link (but don't click through any cash-back programs on this deal or you will lose the 25% discount). Discount expires on 2/22/11. Gentlemen, this is a knockout gift for not a lot of cash. Don't wait for an anniversary. 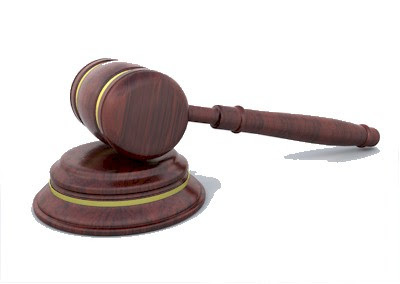 Please click here to read the story of the woman who is suing a store over $0.80. The upshot is, She bought $106+ worth of merchandise, and used a $5 off $50 coupon. She then returned an $18 item, and the store prorated her $5 discount and forced her to return 80 cents worth. She is suing the store for "fraudulent . . . [and] misleading" promotion," claiming that had she known she'd be penalized for returning the item, she would have bought it on a separate receipt. I love wacky stories like this. What do you think? Was she right? Was the store right? Were they both wrong? Hat tip to SusieR for submitting this. Here's another great deal from social purchasing site Deal Pulp: $8 for a $20 e-gift card to spend on wholesale items with free shipping from DollarDays.com. 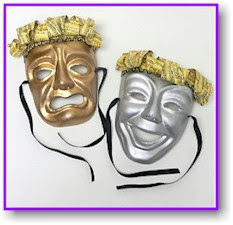 We buy some bulk houseware items from DollarDays, i.e. this case of 12 boxes of pre-cut foil is only $16.44 (cheaper than Costco) Look around their site and you're sure to find some great deals. Now you can get $20 worth of merchandise for only $8 (60% off!) when you buy this Deal Pulp. Click here. Fine print: Limit 1 per person. May buy 1 additional as gift. Expires August 18, 2011. Free shipping included. You must create a free DollarDays account to view prices and place orders. Within 24 hours after the deal ends, you will receive a promo code by email that can be used to redeem the deal on DollarDays.com. 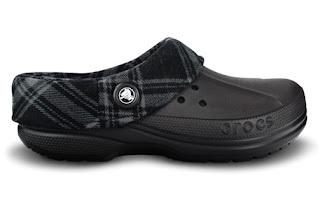 Crocs Deal of the Week: Get winter crocs Blitzen Flannel & Kids Blitzen Flannel for as low as $11.99. Click through this link. Select either Blitzen Flannel for $19.99 or Kids Blitzen Flannel for $14.99. Add promo code ALLYOU20 to get 20% off, and then FALLSHIP for free shipping. Total will be $15.99 for the Blitzen Flannel or $11.99 for the Kids Blitzen Flannel, shipped. 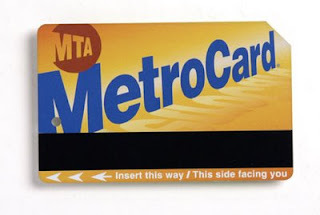 Make a NY Metro Card Subway purchase in New York City. Snap a photo of the RECEIPT of the metrocard - make sure the date is visible. Email your receipt and your PayPal ID to promo@chowhour.com, OR, fill out the form on this page. They will send $2.50 to your PayPal account within 12 hours. Please tell them you were referred by frugalskate@gmail.com, so that I can earn $1 for referring you to this deal. Thank you! Enjoy your free ride. 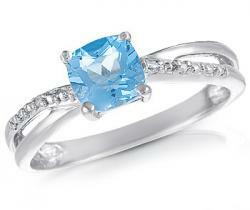 1.00 carat genuine blue topaz and diamond ladies ring in solid sterling silver on Diamond Shark for $19. Use promo code SLICKDEALS3 to drop the price to $16. Shipping is free. Click here.